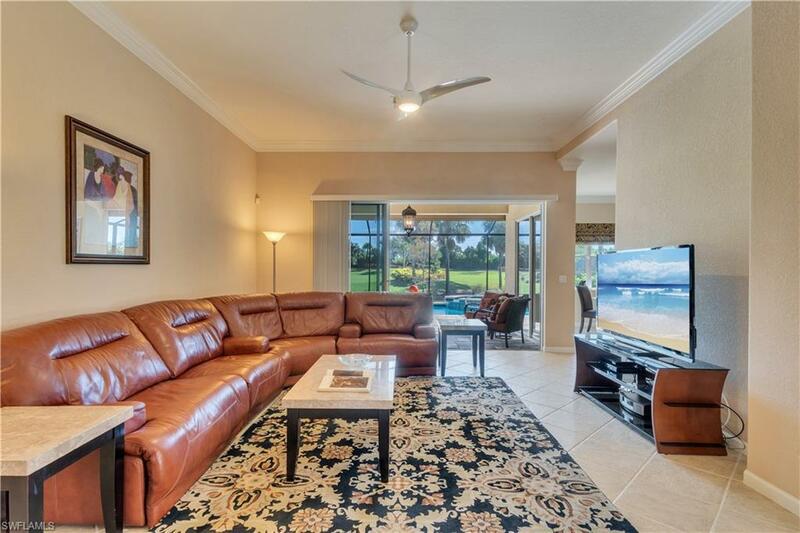 Palmira Golf and Country Club is the epitome of Southwest Florida Country Club living with stunning emerald green fairways, a beautiful clubhouse and well-kept, lush Florida landscaping. This two-bedroom-plus-den home offers more than 1900 square feet of living space. 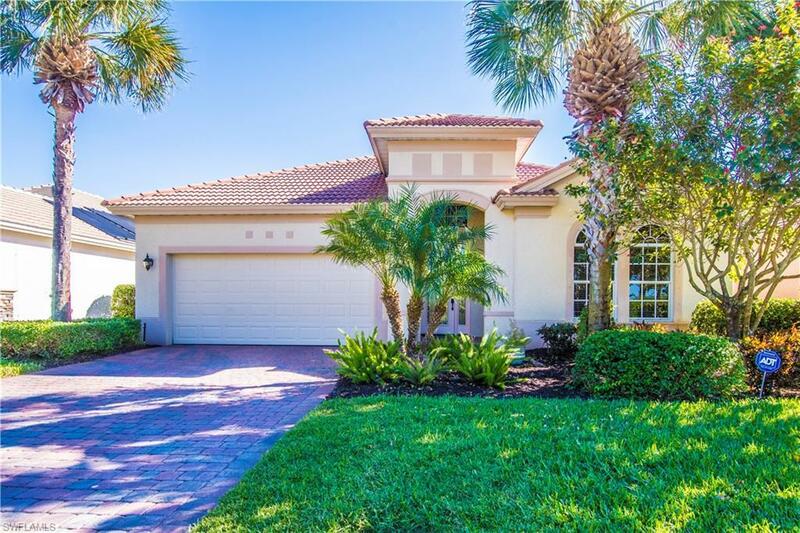 Built in 2006, the home has had countless updates including a custom pool and spa, new kitchen appliances and new hurricane protection. 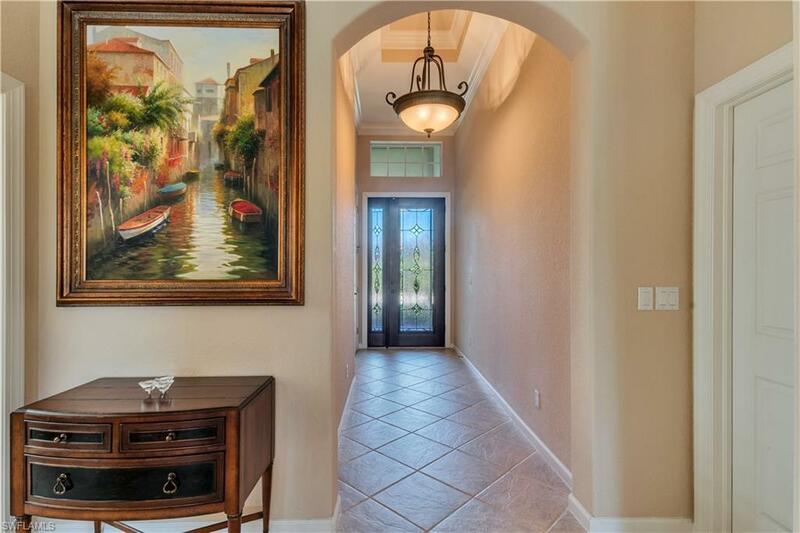 Offered turnkey, a move into this stunning home is easy. Wait-list membership offers the opportunity to enjoy unlimited off-season golf privileges until a golf membership becomes available.